Fans of the Renault Fluence will be happy to know that the car has a new and better looking face and will be introduced in the Indian market next year. 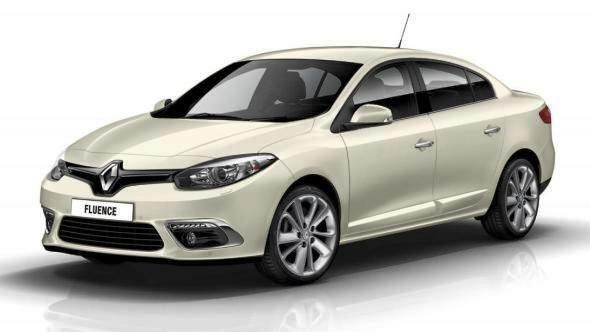 Last week, Renault officially unveiled the new look of the Fluence ahead of the Istanbul Motor show. The design styling on the front of the Fluence is part of Renault’s new family design language that started off with the Clio and Zoe concept. At the rear, the car largely looks the same, except for a tweaked bumper and mildy refreshed rear tail-lamps. There is also a chunky piece of cladding extending from the lower portion of the door that serves two purposes – making it look sportier and adding a bit of protection to the car. The alloy-wheel design too is new. 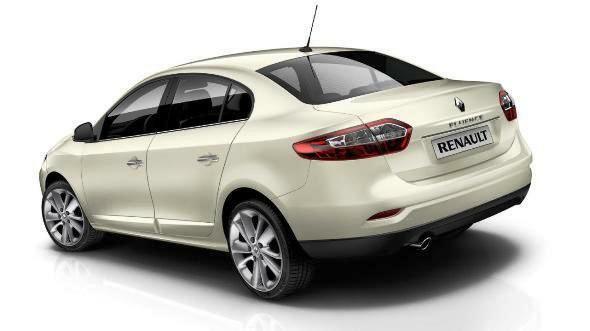 Renault hasn’t been having a good run of luck with the Fluence in the European market. The Fluence is one model that has been foundering in Germany, selling only about 115 units since January, considering Germany is a market where Renault sells over 100,000 cars annually. Another larger Renault sedan, the Latitude also has not been doing too well. In India, though Renault’s fortunes are looking up after the launch of the Duster, which has been selling extremely well, beating the Mahindra Scorpio last month. The Fluence, however, continues to sell only about 200-250 units on average a month. Perhaps a mid-life facelift will give it a boost. Share your thoughts on the updated Fluence. « Upcoming cars from Maruti Suzuki India in 2013!